Cylinder Change NW London as soon as possible? Please help me!! Do you live in the North West London areas? Are you needing a Cylinder Change NW London Service for your wooden, aluminium or UPVC door? North London Locksmiths Ltd. will undertake this Service for you, without you having to pay a fortune. not a call centre in a different area or even in another country. 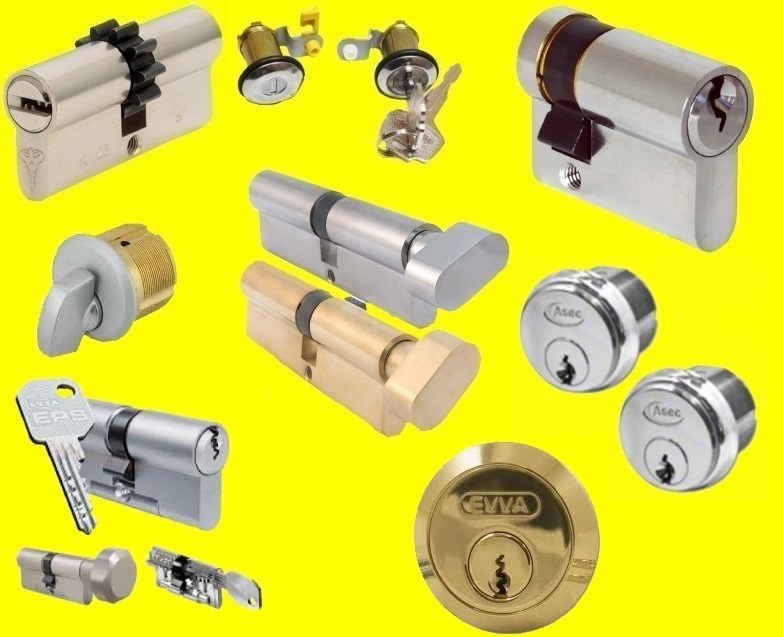 WE ALSO OFFER A NO QUIBBLE GUARANTEE ON ANY NEW COMPLETE LOCK FITTED BY OUR FITTERS. COMPANY MEMBERS OF THE MASTER LOCKSMITH ASSOCIATION. 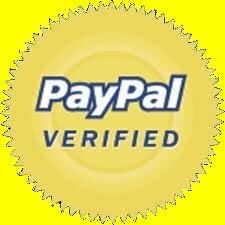 We also sell, at discounted prices, Locks and Cylinders through our Keys Locks Padlocks WEB SHOP. Whether you need a standard lock change or a special section lock changed our fully qualified Carpenters and Locksmiths are at your service to undertake the work for you. We offer a fast efficient service to change those locks for you. We can MASTER CYLINDERS for you, which would be ideal for property Companies and estate Agents, wouldn't it be better to have one key for all your locks rather than one? The Number "ONE" Cylinder Change NW London Service for North London and North West London, look no further than North London Locksmiths Ltd.
Our North West London prices for fitting and opening of locks are very transparent, we will not load you with hidden charges on top. Our staff are available to replace your locks at all times, we offer a rapid service charge, being at your premises normally within 40 minutes of you calling our office. 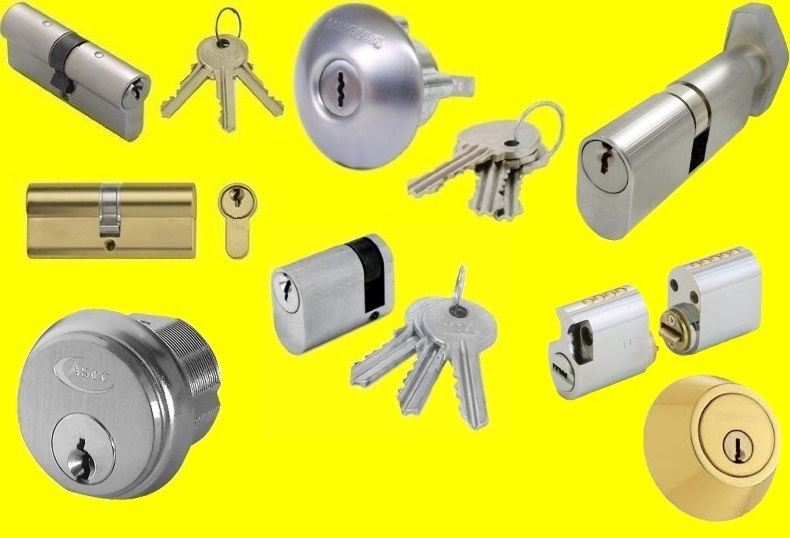 NORTH LONDON LOCKSMITHS LTD. SHOP UNDERTAKE ALL FORMS OF LOCK REPAIRS, KEY CUTTING, MASTERING AND PASSING OF LOCKS AS WELL AS SELLING ALL MAKES OF LOCKS. IF YOU WOULD LIKE ANY ADVICE ON LOCKS OR ARE NOT SURE ON WHAT LOCKS YOU REQUIRE, PLEASE TELEPHONE OUR OFFICE ON 0208 800 6041. A MEMBER OF OUR LOCKSMITH TEAM WILL ALWAYS BE WILLING TO HELP YOU. The Number "ONE" Lock and Cylinder Change NW London Fitting Service. IF YOU LIVE IN OR NEAR THE FOLLOWING AREAS, YOU ARE NOT FAR FROM ONE OF OUR FIRST CLASS ENGINEERS. Our Company also offers a first class DOOR FITTING SERVICE where we supply and fit new doors, this is beside our FRAME REPAIR SERVICE when doors and frames need replacing, due to unwanted visitors. This is beside our LOCK FITTING SERVICE, in fact we offer a full HOME SECURITY SERVICE. If you would like an estimate in any work undertaken by our Company, please fill in the form below and submit to our office, we will respond as soon as possible. Maybe you would like some advice on a lock or other security matter, please feel free to telephone our office on 00208 800 60412 and a member of our team will be happy to help you.